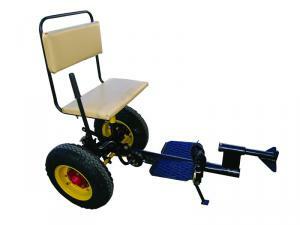 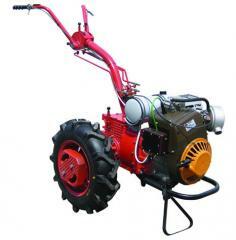 It is intended for transportation of freights, processing of the soil by hinged tools. 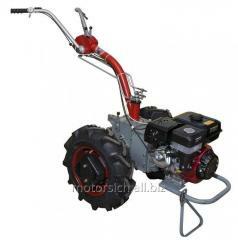 It is aggregated with the Motor Sich of MB-4,05 motor-block. 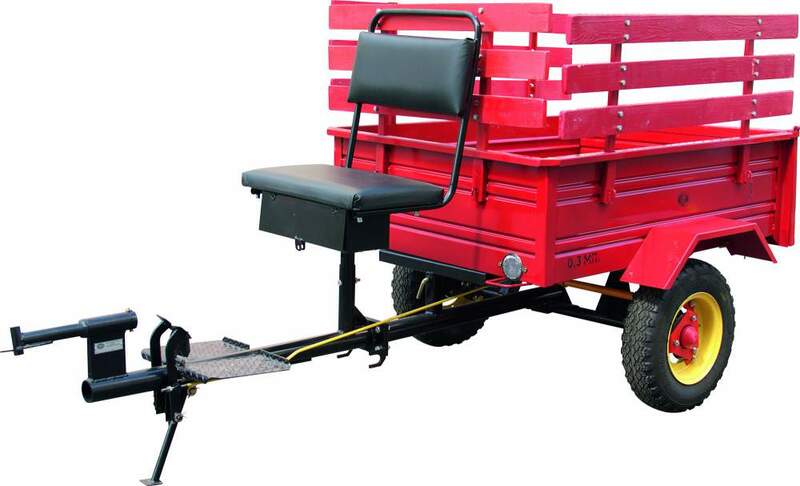 Number of axles: 1 pcs. 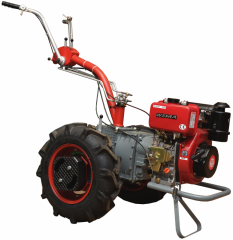 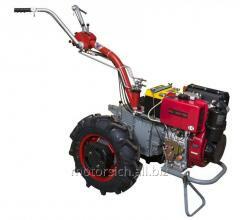 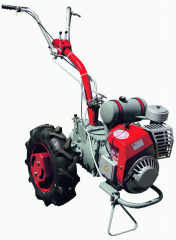 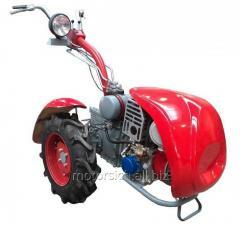 Unbelievable price on Adapter "Motor Sich AD-2C" for transportation of cargoes, tillage mounted implements in Zaporozhe (Ukraine) company Motor Sich, AO.